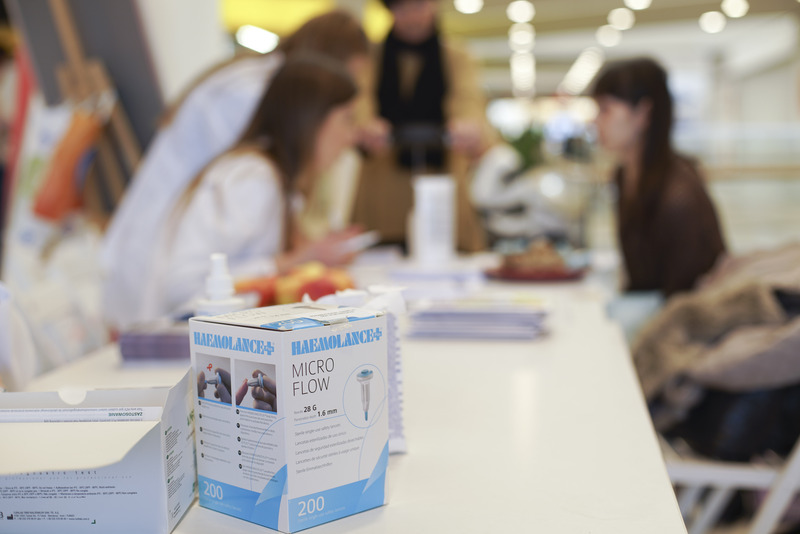 In November 2018, the International Federation of Medical Students’ Associations (IFMSA) Poland once again organised the Health Under Control campaign. Designed for people of all ages, the campaign has been organised for several years now. It offers basic medical tests and raises awareness about the risks posed by lifestyle diseases. 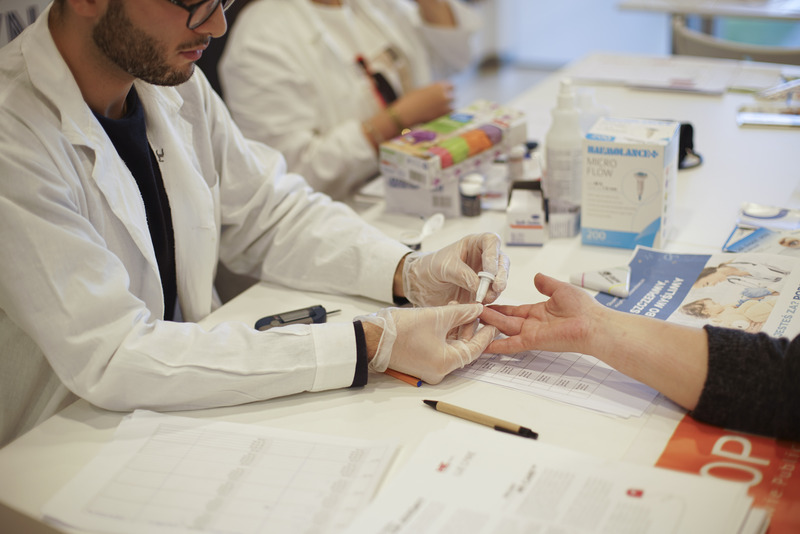 During the campaign, volunteers carried out diagnostic health checks and educated people about preventive care regarding the diseases our society is most often afflicted with. Everyone examined was given instructions on how to proceed, and the people from high-risk groups were made aware that they needed further consultations with specialists. 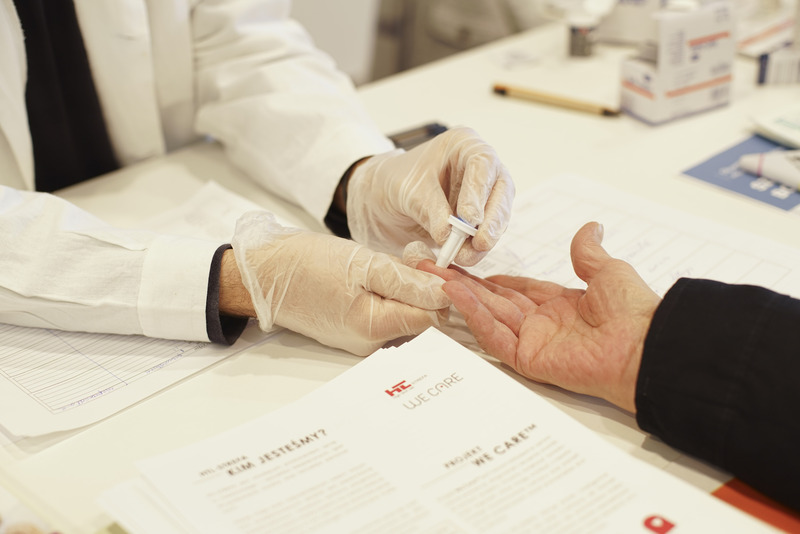 During the campaign, a total of 10,481 tests were carried out, including 3,227 blood sugar tests and 1,181 HCV screening tests. HTL-STREFA provided the campaign organisers with safety lancets for the purpose of ensuring safety and comfort for both medical students – volunteers and testees. We would like to thank the IFMSA for this wonderful initiative and for the opportunity to jointly promote a healthy lifestyle and health education.